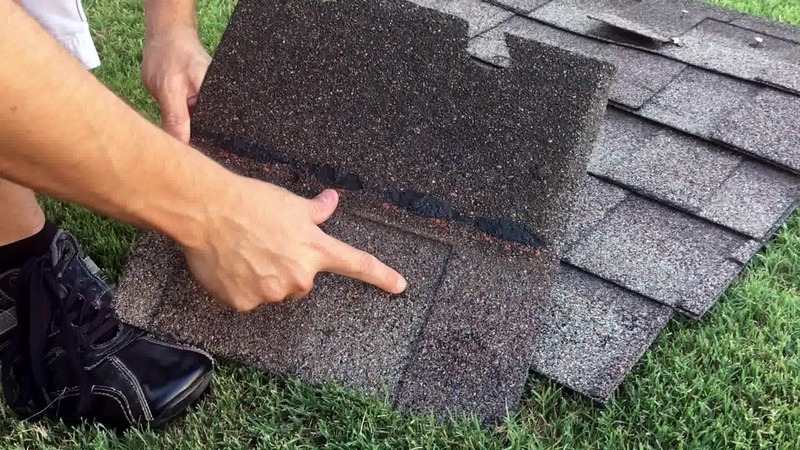 What Does Hail Damage Look Like On Shingles? 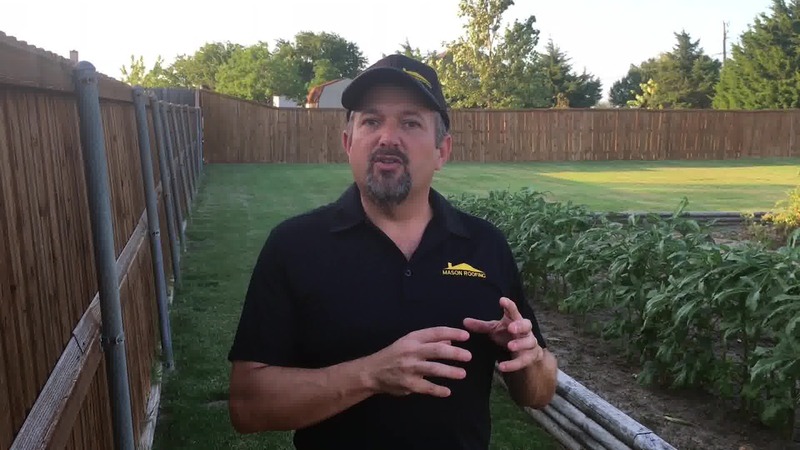 Wondering what hail damage looks like on a roof? 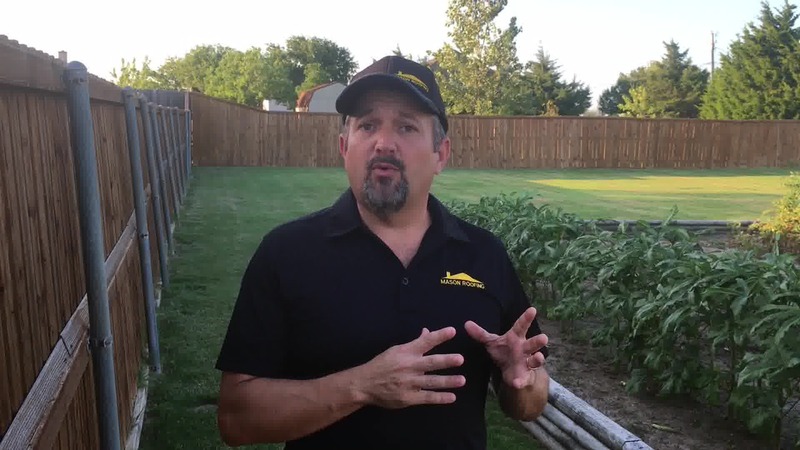 In this video, Paul Mason of Mason Roofing describes and shows us what hail damage on a roof looks like. 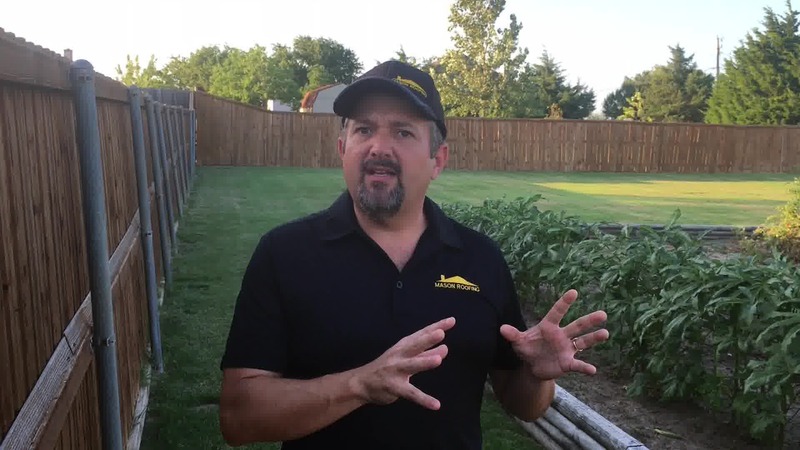 He climbs on a shingled roof, removes some shingles, personally shows us what to watch for, and lets us know what effects the damage can cause over time. 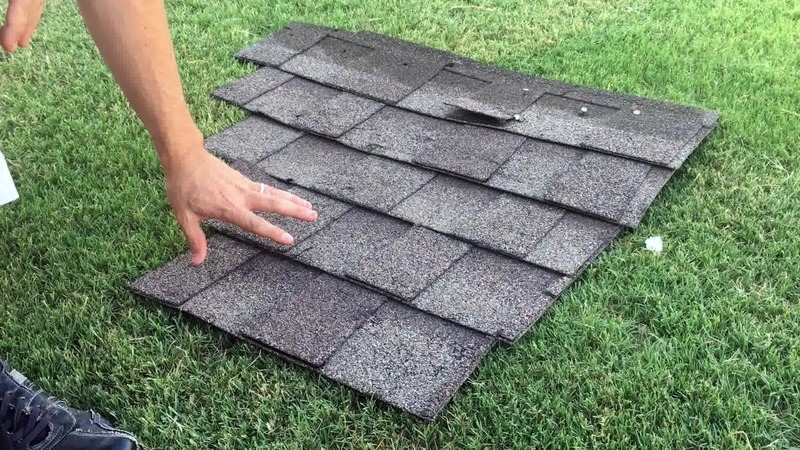 One sign you can look for, if you are thinking that you may have roof damage, are pits in the shingles on your roof. 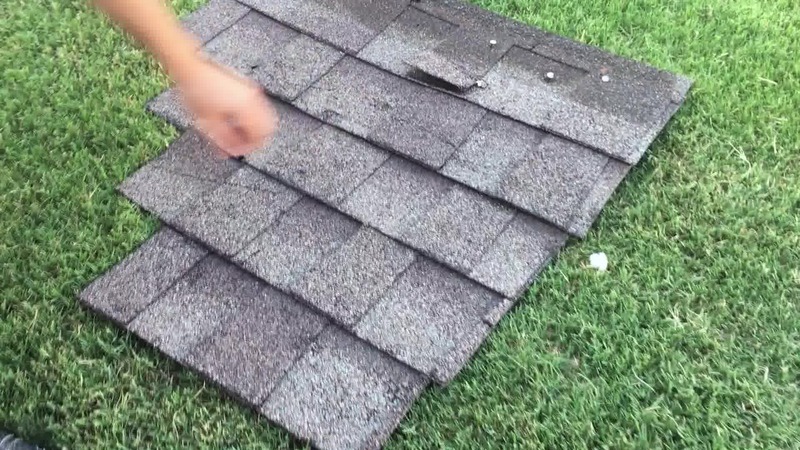 This can happen as a result of hail hitting the roof. 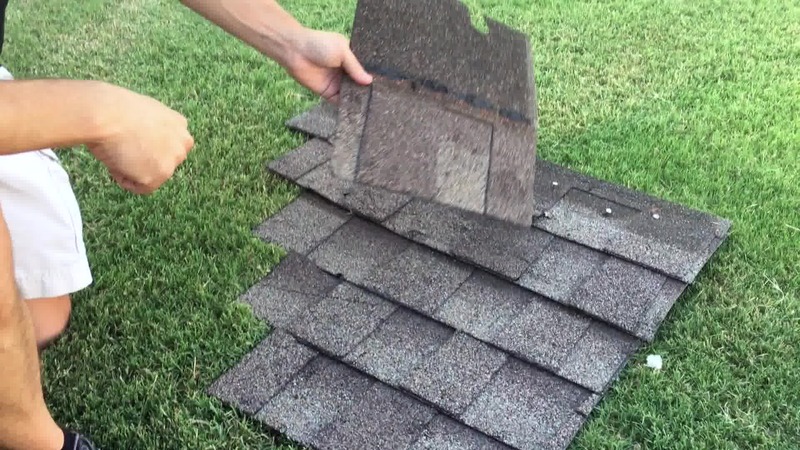 When the hail hits the roof, it can create pits in the shingles, which can penetrate the fiberglass backing under the shingles. As time passes, this abrasion in the fiberglass will dry out and cause the asphalt granules to wash away. The removal of these granules can often be the cause of leak problems in roofs. One way to check and see if your roof may have abrasions is to look in the gutters after a hailstorm. If it contains a lot of asphalt granules, you could have potential leak problems. With these sort of storms, you might also see a few shingles being blown off the roof. 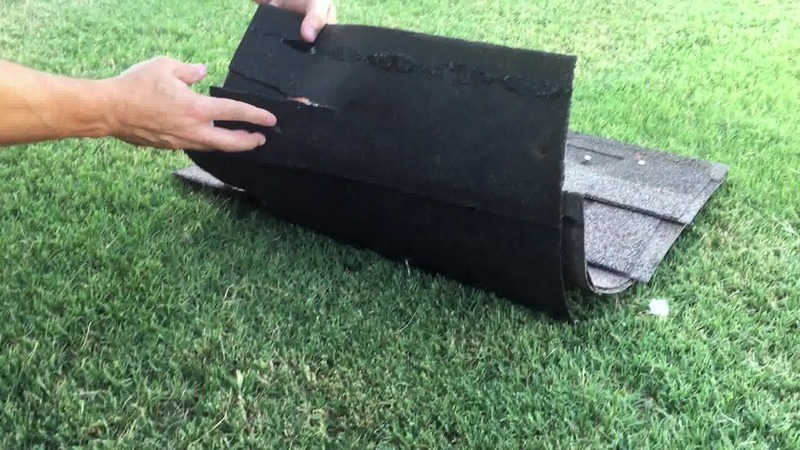 If this happens to you, your manufacturer warranty on your shingles will be voided, so you will want to use your homeowners insurance to get your roof replaced. 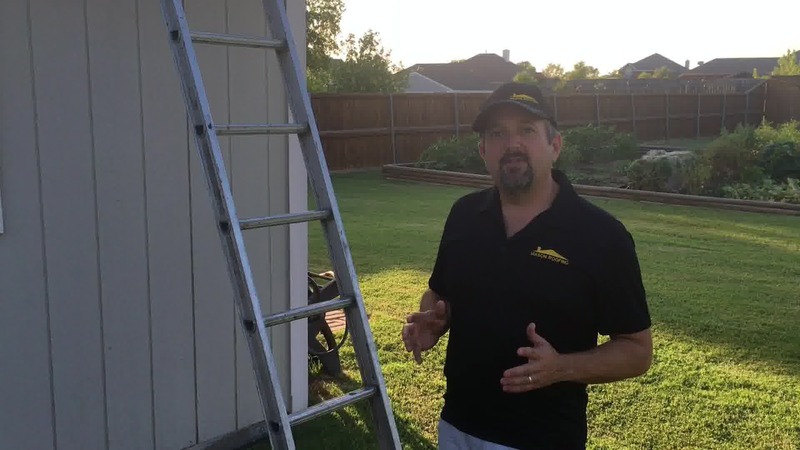 At this point, feel free to call us, and we will come out and do a free inspection of the roof to see if the damage is bad enough to warrant filing a claim. 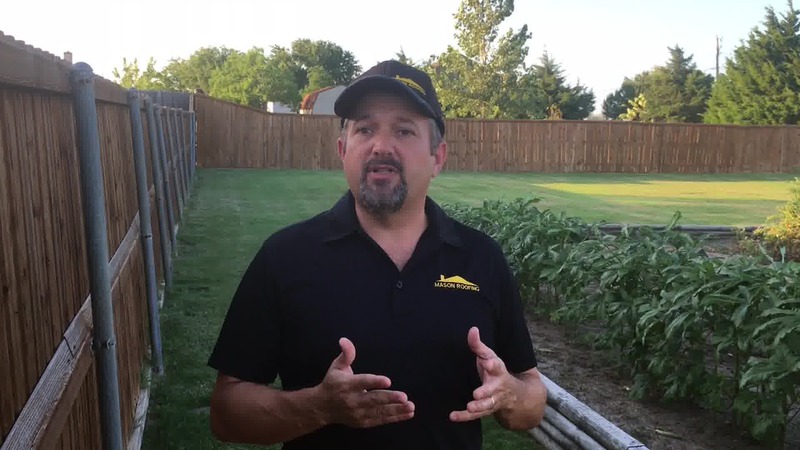 If we think filing a claim is the right choice for you, then you can get with your insurance company and call and adjuster to check out the roof. We would be happy to come out and meet the adjuster and provide any assistance needed. 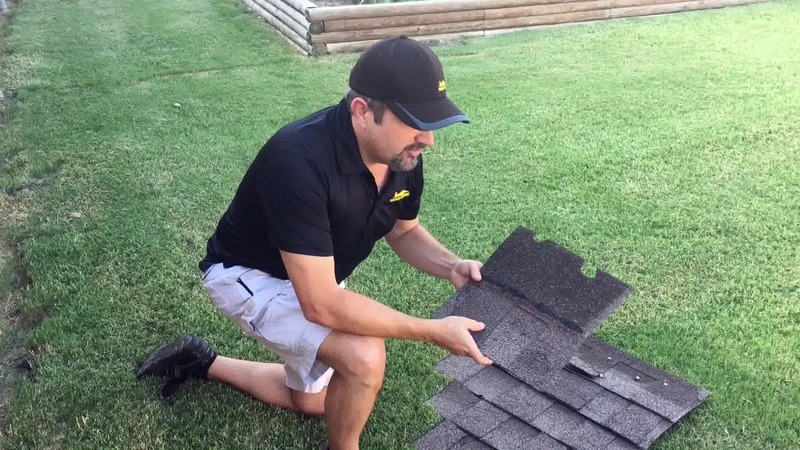 In most cases, if we recommend you file a claim, the entire roof will need to be replaced. In rare cases, the insurance company may recommend that repairs be done rather than doing a full roof replacement. In this situation, we can take care of those repairs. If you’re not able tell whether or not your roof has been damaged, some other good collateral damage indicators are, bending around windows, cracked windows, broken windows, window screens, and damage to fences. For a free estimate or inspection, call us at 1-770 - ROOFERS. We will be happy to come out and give you our honest opinion.